Award Winning Celebrants - Derby, Nottingham, Leicester, Warwick, Worcester... Creating fresh and inspiring ceremonies that are as unique as you are. 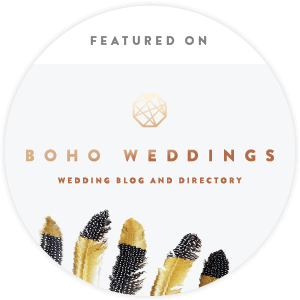 Weddings | Naming Ceremonies | Vow Renewals. FRESH & INSPIRING CEREMONIES THAT ARE AS UNIQUE AS YOU ARE. 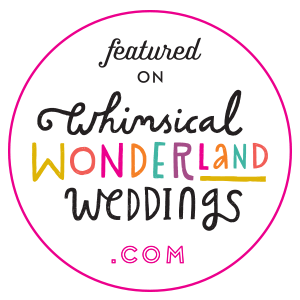 Create your Perfect Wedding Ceremony. We love conducting wedding ceremonies and take absolute delight in designing them so that yours is perfect for you. We are happy to conduct ceremonies any place and at any time, whether it has a licence or not, as long as you have permission from the landowner or venue. Whatever you decide is important and reflects your personality can be incorporated into your ceremony as it is personally written for you. It can be traditional, relaxed, have religious content, a sand ceremony, hand fasting, a candle ceremony, the choice is endless. The legal formalities will need to take place at the Register Office, which is a short and simple process (no exchange of rings need to be done here, most couples prefer to save this for their Wedding Ceremony conducted by us at their chosen venue). Unlike a humanist ceremony, you are free to have religious readings, hymns or symbolic rituals included in your ceremony if you wish. This is popular with mixed-faith couples who wish to blend elements from both religions, or, for couples, who whilst not being particularly religious themselves, have parents or grandparents who are religious and would like to have some religious elements in the ceremony. There are some stunning locations in our wonderful British countryside and we count ourselves very lucky to be able to conduct Wedding Ceremonies at them. So whether it is a barn, woodlands, countryside park, a farm, lakeside or even your own garden, we would love to conduct your ceremony for you. Having a wealth of experience in this area, we are happy to give advice and suggestions if needed, on what might work well in your chosen location. 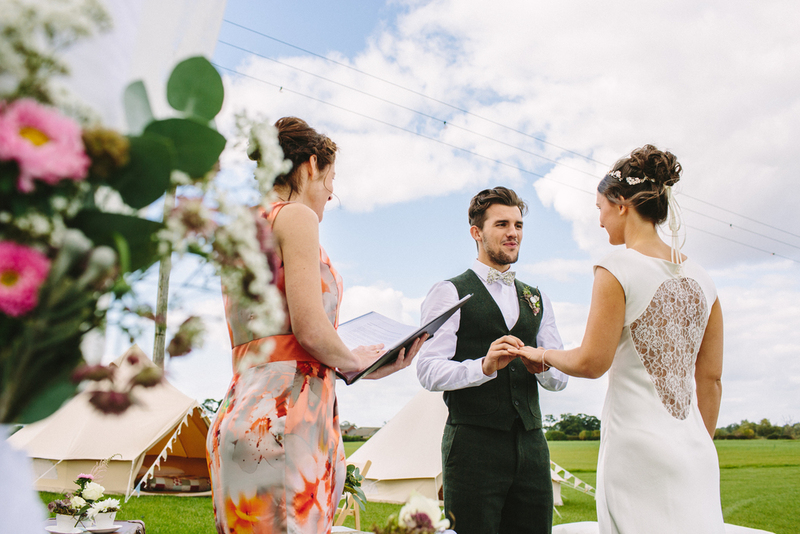 From a rustic countryside wedding, a festival-style party to a ceremony in a tipi, yurt or marquee, anything is possible. We can provide a sound system so that the guests can hear the ceremony and you can have whatever you want incorporated into the ceremony to make it completely personal to you. As with any wedding ceremony we conduct, the legal formalities need to be sorted at the Register Office, which will then allow you complete freedom to have your perfect ceremony. Ready to plan your Perfect Ceremony?